As a business owner reaching the final staging dates for auto enrolment, one thing you need to know about is NEST. Here, we’ll explain what NEST is and then give you its key features to help you decide whether it might be right for your company’s pension needs. The auto enrolment scheme was intended to give every employee a workplace pension. Not every employer has the resources to set up or research a pension scheme for their employees, however. In order to make sure every employer could find a pension scheme that is compliant with auto enrolment’s specifications, NEST was set up. It is designed to suit the needs of businesses of all shapes and sizes. Many pension schemes have limits on the kinds of employer they will let into the scheme. NEST, as a scheme created by the government for all employers, is legally obliged to accept any employer, of any size. Despite its existence being set up in UK law, the actual running of NEST is completely independent of the UK government. This protects the funds in the scheme being raided in the future or the terms of the scheme being changed by successive government. The whole point of NEST is that it is an ‘off the shelf’ pension product that is fully compliant with the employer duties created by auto enrolment. Duties such as communicating with employees are made simple through online tools hosted on NEST’s online platform. Here employers can find things like communication templates and opt-out forms that make it easy to be compliant. 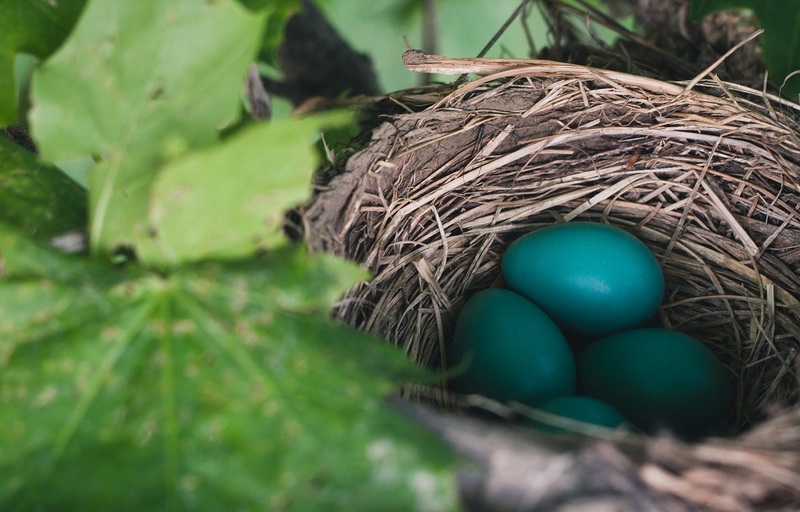 Although NEST has a lot of benefits, it is very possible that other workplace pensions may be better suited to fulfilling your company’s auto enrolment obligations. To find out, call our financial planners today on 01992 500 261 or email enquiries@gpfm.co.uk.